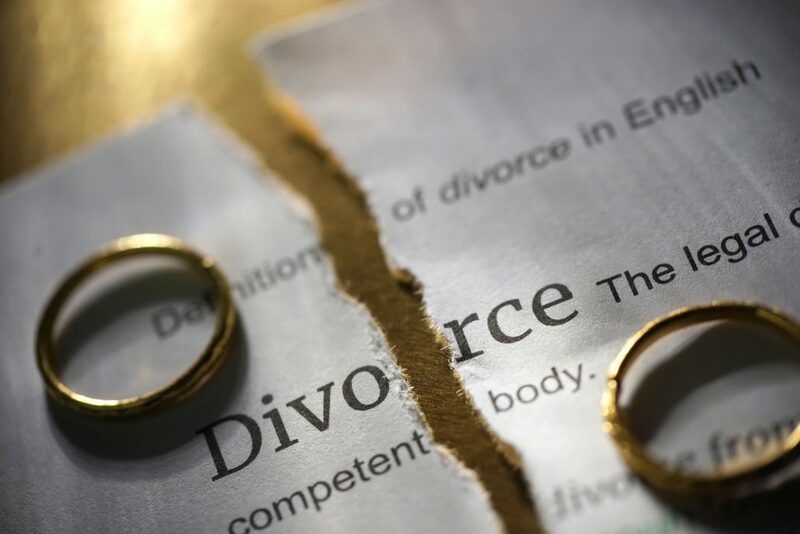 Uncontested Divorce in Florida | Florida Law Advisers, P.A. Generally, there are two types of divorces in Florida, uncontested and contested divorce. Florida is a “no fault” state, therefore; you won’t have to litigate, provide evidence of adultery, or other reasons to file for divorce. See Florida divorce law. However, there can be extensive litigation over alimony, child custody, and other issues as part of a no-fault divorce in Florida. If you need assistance with a contested or uncontested divorce contact a Tampa family law firm for assistance. In an uncontested divorce, the two parties reach an agreement on all of the issues prior to filing the case. The major issues that come up in a divorce include division of assets, division of debts (See Florida Statute 61.075), Parenting Plan (including parental responsibility and time sharing, formally known as custody;) child support; alimony; name changes, and other issues. It is recommended to have a divorce lawyer assist with the case, but it is not required. There are so many complex issues to negotiate, it is best to work with an attorney to ensure everything is addressed and your rights are protected. Normally, an uncontested divorce will be a lot less expensive and time consuming than a contested case. Most divorce attorneys in Tampa charge $250 – $450 per hour. The more time spent having to negotiate with the other side, attend court hearings, and file documents with the court the more it will cost you. A flat fee divorce can eliminate the need for all of these extra costs. Additionally, it can streamline the divorce process and allow the court to enter the dissolution of marriage much sooner. In many instances, a flat-fee divorce can be completed in as little as 30 – 45 days. For more information about our flat-fee divorce click here. In a contested divorce, the two parties are unable to reach a full agreement among themselves. If the parties agree on 99% of the issues it will still be considered contested because there is 1% left for the judge to decide. If a Judge needs to get involved, the divorce is classified as contested. The same issues as above will arise, but the Judge will decide the division of assets and debts, the Parenting Plan, child support, alimony, name changes and any other issues that may arise. For more information on the differences between a contested and uncontested divorce contact a family law attorney in Tampa. Florida Law Advisers, P.A., offers a low cost, flat-fee for uncontested divorce cases. The flat-fee amount will vary based on the circumstances of each individual case. Therefore, to get a quote and speak with a divorce lawyer in Tampa please call us at 800 990 7763. Whether a couple mutually agrees to the terms of a divorce or are engaged in a fierce battle for their property and child custody rights, Florida Law Advisers, P.A. can help!